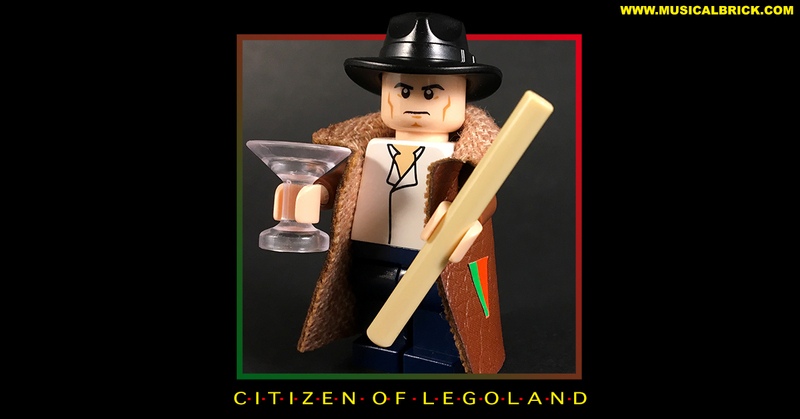 Apparently, according to Marillion/Fish lyrics, Torch is a citizen of Legoland travellin’ incommunicado. Legoland being the theme park in Denmark, dedicated to the best toy a child could have. Lego is a plastic building block toy. It now has gone advanced with lights and sounds, but when I were a lad, you just built your train and pushed it yourself… Lego had an interesting policy: they never made any green blocks to try and discourage people from building war machines. Naturally, you got used to red tanks after a while. There are now several Legolands, including one in the UK.